With hundreds of scientific studies attesting to stevia’s safety, as well as documented historical usage, the FDA cites vague safety concerns as the reason for denying stevia sweetener status. When the agency was asked by a journalist in 1997 for a list “of all studies FDA is aware of alleging a detrimental effect from stevia or steviosides,” it eventually came up with 19 studies. (FDA officials would not say if they had actually reviewed any of the “studies” mentioned, some of which were just brief reports and one a letter to the editor of a foreign journal). But this list, which the FDA supposedly issued to validate its misgivings, does raise new questions — only not about stevia. Recently I obtained a copy of a letter from the United States Food and Drug Administration’s Center for Food Safety and Applied Nutrition…which I felt compelled to answer to get the facts straight. FDA’s letter to you is regarding a request you made from that agency to list studies that allege Stevia or Steviosides are detrimental to the health of consumers. FDA (has) included in the list some of the studies in which I was the primary researcher and studies in which I participated as collaborator, and as a scientist with over 15 years researching the safety of Stevia and of many other plants used as food or food ingredients, I can assure that our conclusions in these various studies indicate that Stevia is safe for human consumption as per intended usage, that is, as a sweetener. The first misunderstanding is the confusion between Stevia tea (grounded leaves) and the purified sweeteners as stevioside or rebaudiosides. 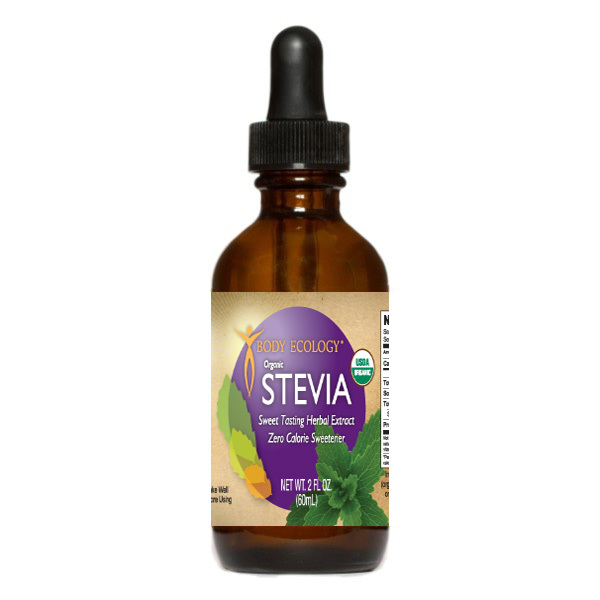 Effects attributed to concentrated Stevia tea or impure extracts cannot be extended to pure sweeteners stevioside and rebaudioside. The other equivocation found in their reply to your request is the admission that FDA’s scientists have not reviewed any of these studies. If they have not reviewed these studies why do they keep on reporting to the American public that the results of the studies show a detrimental effect? Even if they have reviewed these studies, the only possible way to report that the results showed detrimental effects is by taking information out of context. If this is the case one concludes that these FDA scientists are incompetent and irresponsible, or if not, they must belong to some sort of conspiracy group to carry on a sinister agenda against this plant with the objective to keep it away from American consumers by attributing to it safety issues that do not exist. Truvia is not purely stevia.. it is mixed with erythritol and natural flavors and therefore it is not scientifically sound to say that stevia has side effects such as lowing blood pressure because it could very well have been either of the other ingredients that caused such an effect.